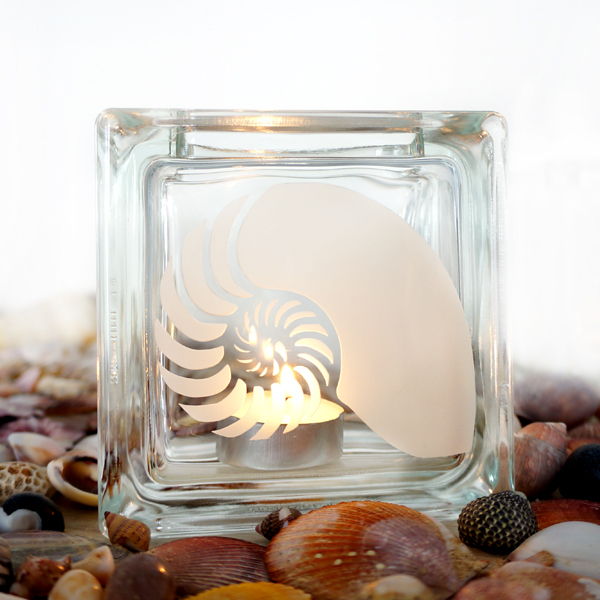 This tea light candle holder features a hand etched design of the nautilus shell, a living ancient ancestor of modern cephalopods. 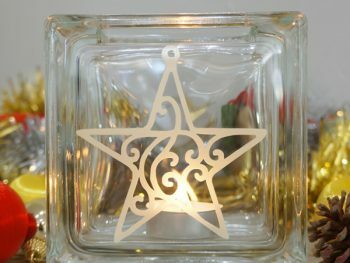 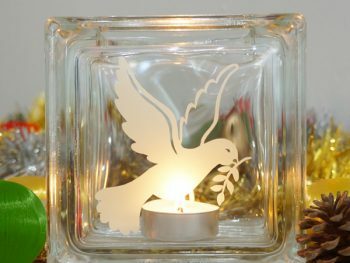 Remarkable looking creatures, this tea light candle holder will be a wonderful and unique piece of home decor that will look great in a beach house, the living room or even as part of a romantic table setting. 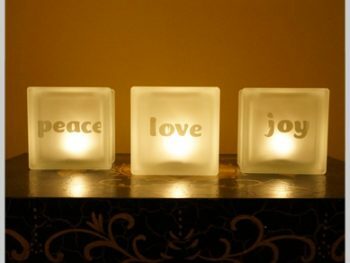 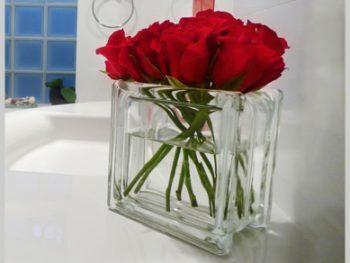 Give as gift or purchase for yourself to add a bit of beach decor to your home.